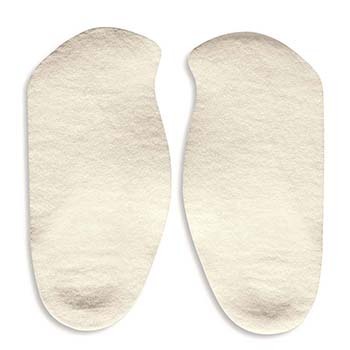 Use in dress or casual style shoes that do not have a removable insole. 3/4 length design will not change shoe fit. 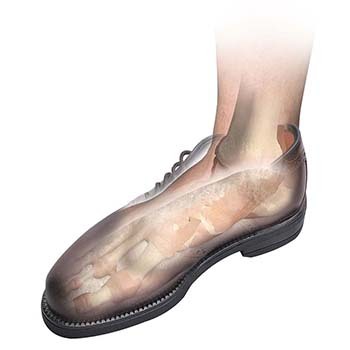 Provides remarkable comfort, cushioning and support. Ideal for long hours of standing or walking. Also available in children's sizes .